Please can you provide your child with a water bottle that is clearly named. This will be kept at our classroom sink for your child to use throughout the day and it helps to save a lot of time when children are thirsty. 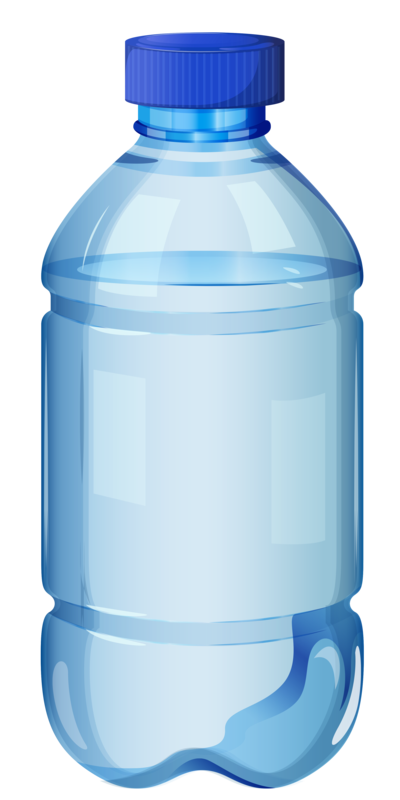 Water bottles will be sent home at the end of each day so they can be washed and refilled for the following morning.